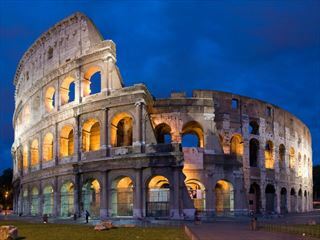 A leisurely escorted tour, with a couple of days exploring Rome and then enjoying five nights on the Amalfi Coast. Enjoy delicious wine & cuisine, spectacular coastal vistas and charming seaside resorts. 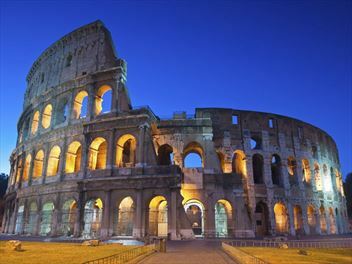 Visit the impressive Greek temples of Paestum and preserved ruins of Pompeii.